Leaves are falling from trees, and once blooming flowers are gone. Fall is definitely upon us, which means the camping season is over. However, it’s not the end yet! There’s always next summer, right? The challenge for you now is how to winterize your RV to keep it safe and protected until next summer. Well, don’t worry, we got you covered! 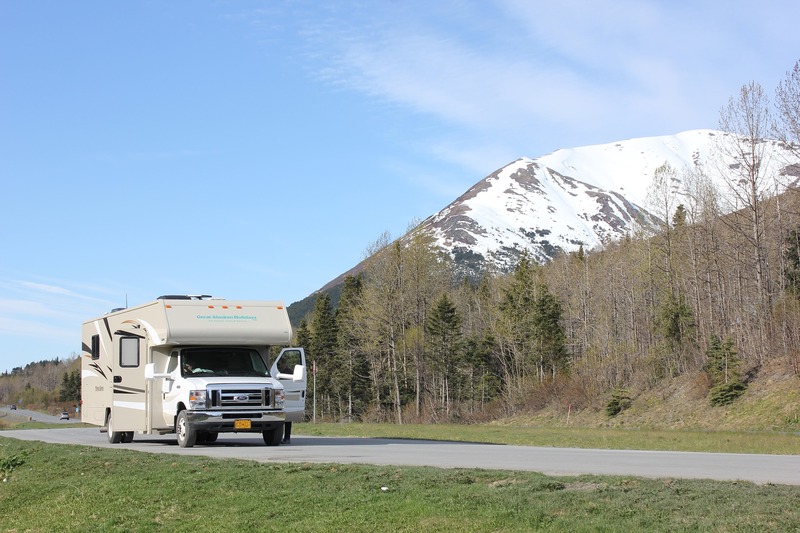 Check out these important steps that you need to follow to extend the life of your RV. Non-toxic RV antifreeze — The volume will vary depending on the layout and length of your plumbing lines. Usually, 2 to 3 gallons will do the trick. The first thing you need to do is to drain all the water from the fresh water, grey water, and black water holding tanks. If your RV does not have a built-in flushing system, you can use a wand to clean out the tanks. Open all cold and hot water faucets including those in the sink, as well as the toilet and shower. Look for the low point drain lines and open them. There will be one assigned for hot and cold water lines. You can use the water pump to force out any remaining water. Be sure to turn it off after the system is drained. Replace caps on all the drains and close all the faucets. You have three methods of adding antifreeze—from the inside with a water pump conversion kit, from the outside with a hand pump, and with or without a bypass. We will be using the water pump with a bypass option. Bypass your water heater to save gallons of antifreeze. If you don’t have a bypass kit installed, the water heater will fill up with antifreeze before it gets through the water lines, which will be wasteful. Remove the water line that connects the fresh water tank to the fresh water pump. Connect a piece of tubing to the inlet side of the pump and connect the other end into a gallon of antifreeze. Now, turn on the water pump and let it run through until the antifreeze comes into the plumbing system. Repeat this procedure on all faucets from closest up to the farthest. You can go from the kitchen sink, bathroom sink, shower, toilet up to the outdoor shower. Flush the toilet repetitively until the antifreeze comes out. Pour 1 cupful of antifreeze down each drain and about 3 cups in the toilet. Turn off the water pump and open any faucet to release the pressure. Take the water line out of the gallon of antifreeze and connect it back to the fresh water tank. Find the water heater, remove its plug and drain it. Check the whole RV for anything that needs repair. If you see something, immediately get it fixed. Clean everything inside and out of your RV. Remove all food, laundry, and items that are valuable. Cover all the vents and holes to prevent birds, rodents, bugs, and other animals from getting inside your RV. Keep the RV out of direct sunlight. Park it with the emergency brakes and use wheel chocks. Cover your RV with a breathable and durable cover. 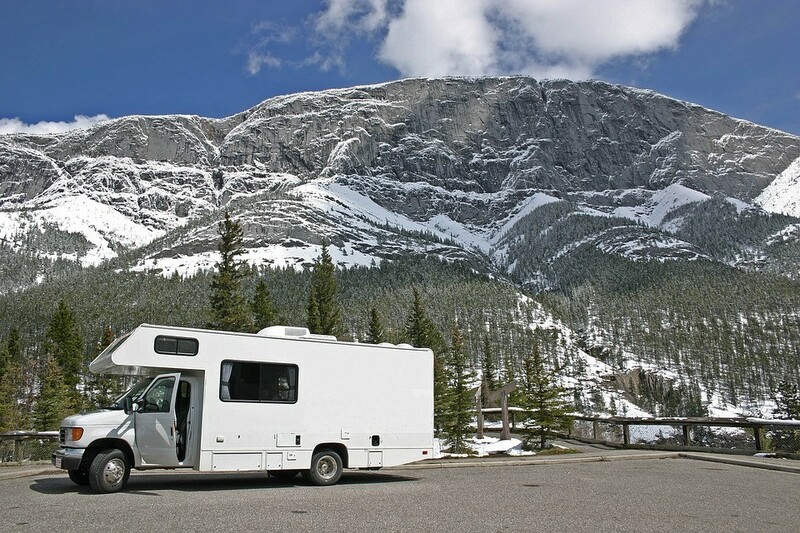 This is only a basic guide that can help or assist you in winterizing your RV. Every RV is different, so it is important that you read your RV’s manuals for specific winterizing guidelines. Do you have an old RV, car, motorcycle, or any other type of vehicle that you no longer use? If so, why don’t you use it to help your underprivileged fellow Americans who are barely managing to survive? You can donate it to us at Goodwill Car Donations. We will use it to provide life-transforming assistance to the disadvantaged people in your community. We will sell your donated vehicle at auction and use the proceeds to support the various empowerment programs of Goodwill nonprofit organizations serving your area. These programs cater to individuals who are burdened with disabilities, lack of skills and education, past criminal record, and other personal adversities that prevent them from accessing opportunities for employment and living a poverty-free life. Through these programs, the disadvantaged residents of your community will be able to receive job training and placement services, mentoring, career development, youth employment, disability benefits support, and other community-building support. Those who undergo our job training programs learn suitable skills and knowledge that they can use to qualify for decent jobs that can take care of their needs and those of their family as well. For more information about Goodwill Car Donations, our donation process, the top tax deduction and other rewards our donors receive, and other important matters, visit our website’s About Us and FAQ pages. For inquiries, call us at our toll-free 24/7 hotline 866-233-8586 or contact us online. As you learn how to winterize your RV, consider helping the disadvantaged people in your community especially this coming winter. Call us at 866-233-8586 and get started with your vehicle donation.